* Bring people to a depth of realization of the Buddha’s path of liberation through direct experience. * Provide the community of practitioners with inspiration and teachings to integrate and manifest wisdom and compassion in all aspects of their lives, for the benefit of all beings. Spirit Rock Meditation Center is intended to be a place that always looks in two directions: inward and outward. Inwardly, we need settings where we can renew our connection to ourselves, to nature, and to life itself through silence and mindful attention. And outwardly, the modern world is in crisis on many fronts: environmental, economic, political, and psychological. Today, as always, the world needs more voices of understanding, more acts of generosity, and more peace. Through the practice of mindfulness and insight meditation (vipassana), we help individuals find peace, compassion, and wisdom, and support everyone in taking those qualities into the world. Spirit Rock as a living mandala (a circle) whose central inspiration is the dharma, the deepest truth of life, beyond words and concepts. The outer expressions of the mandala are both reflections of the dharma and paths leading back to the dharma. The outer expressions, which are interdependent and support one another, include our programs and trainings in retreats, wise relationship, study, hermitage, service, and spiritual practices in the world. About Sean Fargo At the peak of his career as Director of Asian Operations for AsiaEXP, Sean Fargo traded in his worldly aspirations to explore the inner life by ordaining as a Buddhist monk for two years in the Thai Theravada tradition. Since disrobing in 2010, he has supported thousands of meditation practitioners at Spirit Rock Meditation Center, facilitated mindfulness classes in San Quentin and Solano State Prisons, and has lead several workshops at Inward Bound Mindfulness Education teen retreats. A dedicated student of spirituality and mindfulness, he has studied with Jack Kornfield, Analayo Bhikkhu, Phillip Moffitt, and many other teachers in the US and Asia. His teaching path is guided by Guy Armstrong, Senior Teachers Council member for both Spirit Rock Meditation Center and Insight Meditation Society. Founder of MindfulnessExercises.com, he offers secular mindfulness e-courses with certifications available for personal and professional skill sets. Enrolled in New Ventures West's Coaching Certification Program, Sean expects to certify as an Integral Life Coach in November 2014. He graduated with honors from University of California at Santa Barbara’s Global Studies Department in 2000. Sean offers private instruction to adults, teens, companies, and organizations. Contact Sean Fargo for more info. 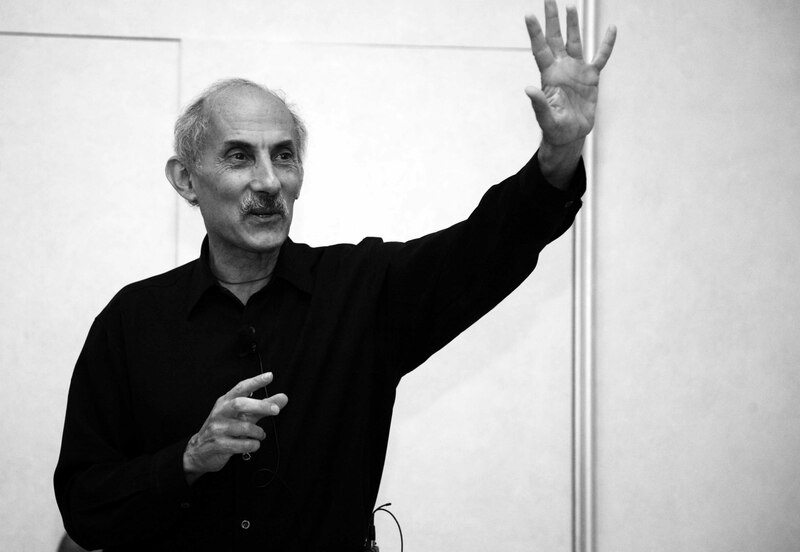 Jack Kornfield really is a great teacher. How wonderful that you are able to study with him. Your posts have inspired me to learn more about Spirit Rock and those who teach/have taught there!